Posted by rik94566 in agponics.com, DIY aquaponics, indoor aquaponics, indoor growing, Internet-of-Farming, IoT aquaponics, plumbing, PRODUCTS, Tower Tubes. 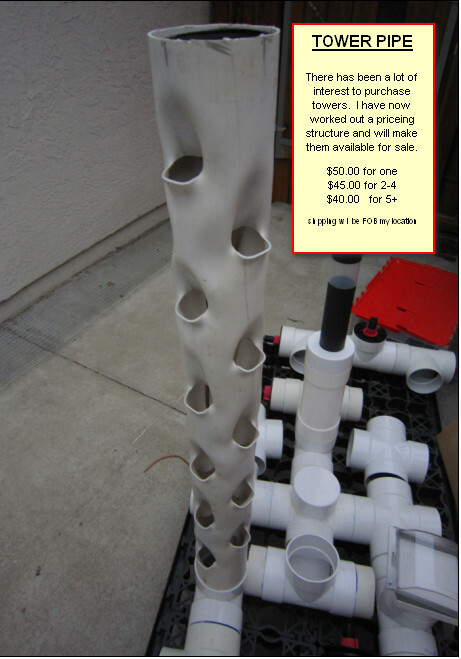 I have just updated the “THINGS FOR SALE” page with the pricing for the Tower Tubes. Check it out and follow the instructions listed on the page and I will get busy delivering your tubes to you. 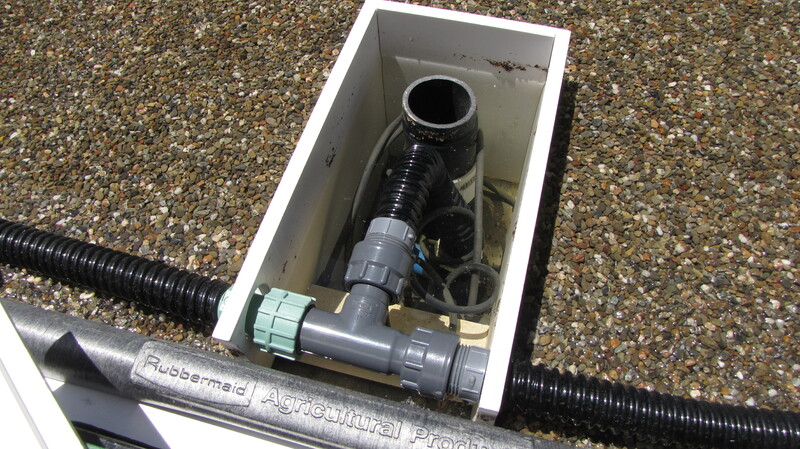 Posted by rik94566 in aquaponics, DIY aquaponics, Gravity feed valves, plumbing, SUGRU. 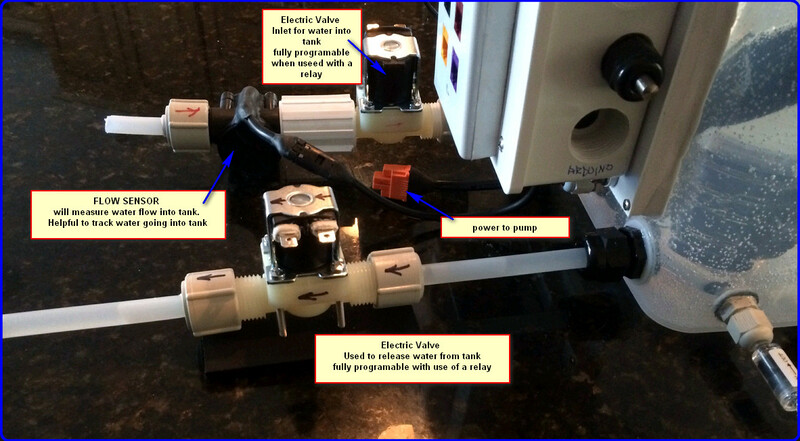 Water and 120 volt electricity do not mix…. 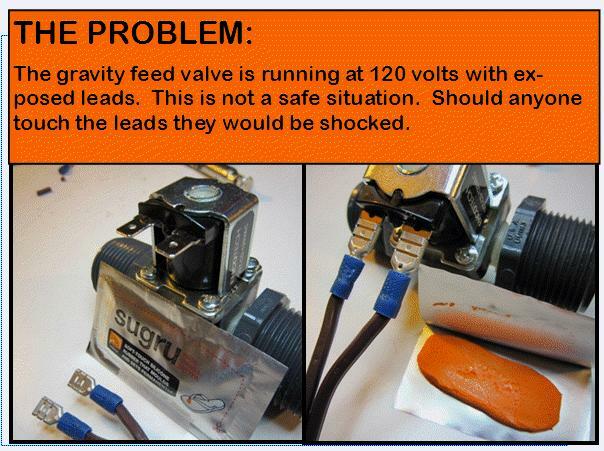 I have been searching for gravity feed valves for sometime now. 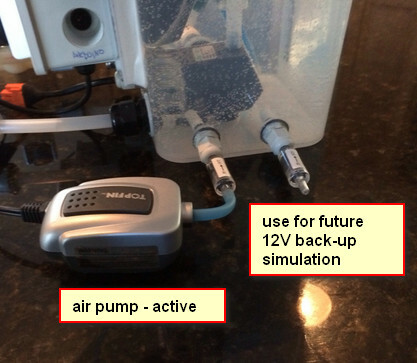 I will be using them to control release of water from my tanks with the help of an Arduino. 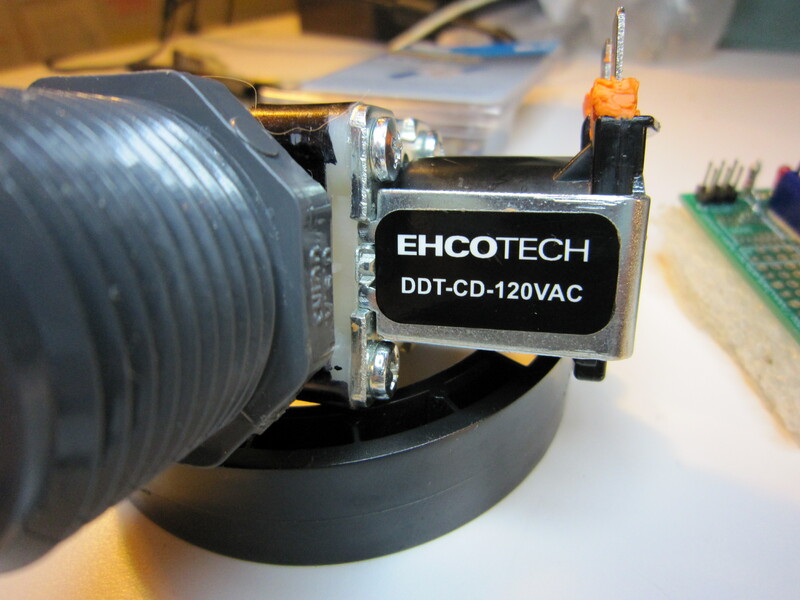 I picked the 120volt option on this valve so I would not to deal with 12 or 24 volt wall warts. Everything I am using right now is 120 volts. So I wanted to keep my prototype setup very simple and straight forward. This does cause some safety issues, so being overly careful is always a good thing. 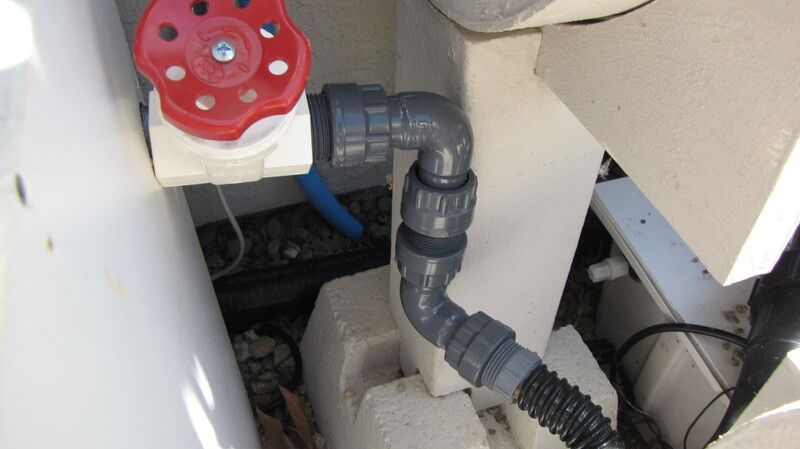 Posted by rik94566 in aquaponics, plumbing. My tubing connection from filter to the fish tank came lose. My tank holds 100 gallons of water and feeds my Aquatubes. Should this connection break down I would lose all my water and my fish will die. BIG PROBLEM !!!! I tried going without the filter for about 3 weeks. Ph shoot up to 7.85 and smaller fish started to die out. 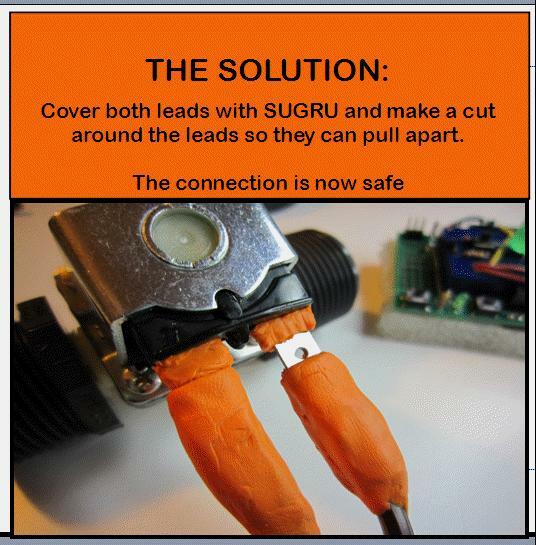 I have been reading about sugru on the MAKE blog site for some time. I was unemployed at the time of their first release that sold out in 6 hours and was unable to order any product at the time. I knew at that point I needed this product. 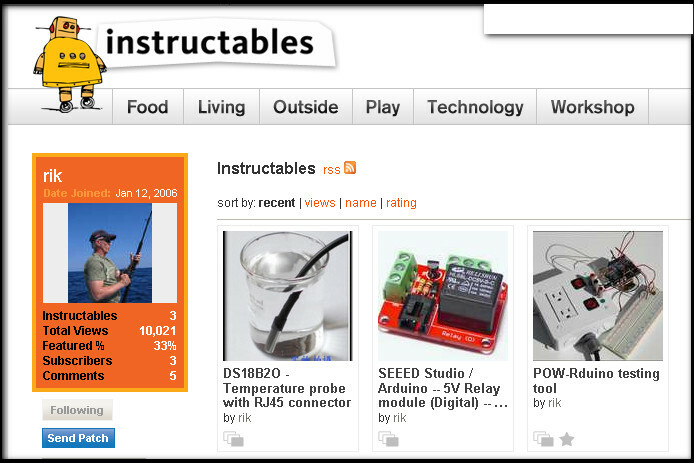 One of my objectives in attending the MAKER FAIR in May held in San Mateo, CA was to purchase this product. Up to this point I only wanted to use it on a mission critical project. 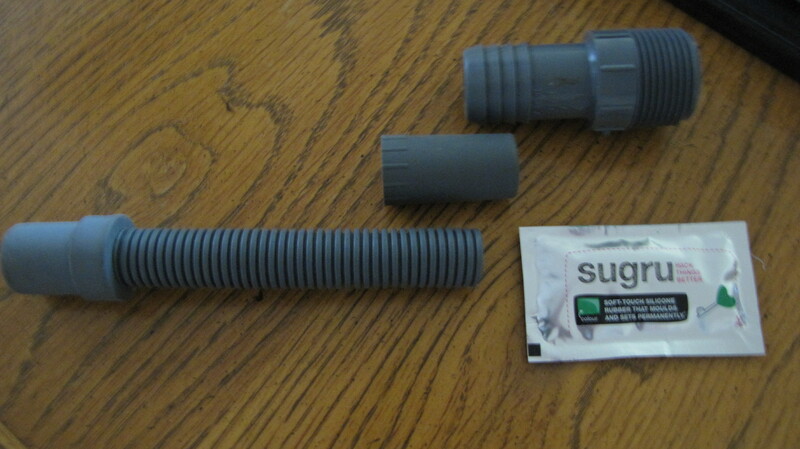 Then my filter tubing system started to come apart on my 100 gallon system — MAJOR PROBLEM. Called for a creative solution. 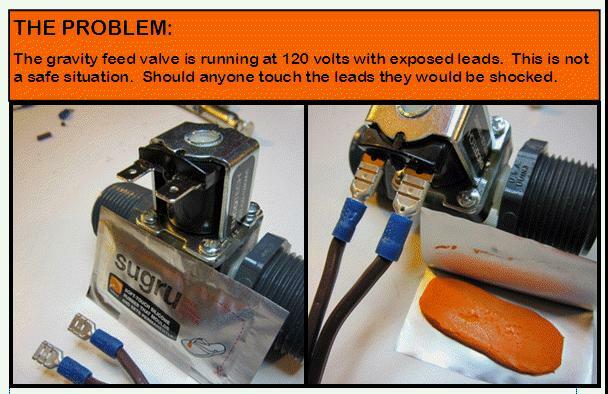 My solution was — SUGRU — I had been holding onto my supply for the right application. Here it was. 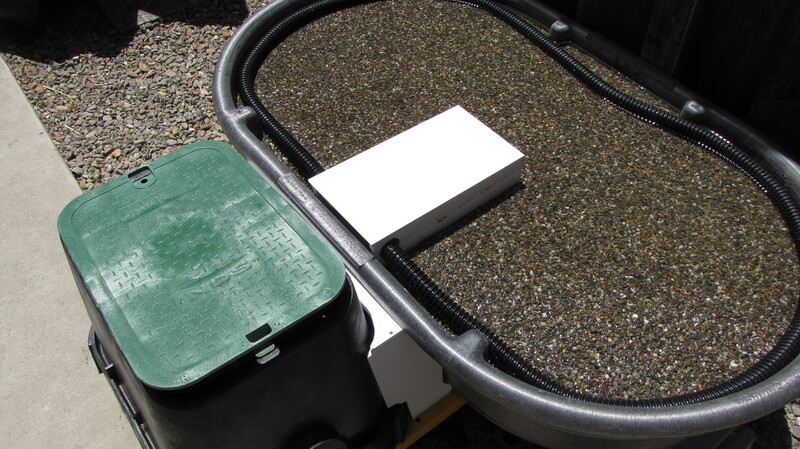 The number one criteria I have when designing and building aquaponic systems is that I can replace or clean out any feature within 15 minutes. I have had to re-do a number of components in systems that have resulted in a complete overhaul to get to one component of the system. One of the keys to meeting my criteria is the use of Swivel Manifold Fittings. They are hard to find and more expensive over all, but well worth the money in the long run for me. Use of these swivel manifold fittings allows for maximum flexibility in tight areas and hard to plumb situations. Here is another tight situation that gives me maximum flexibility. 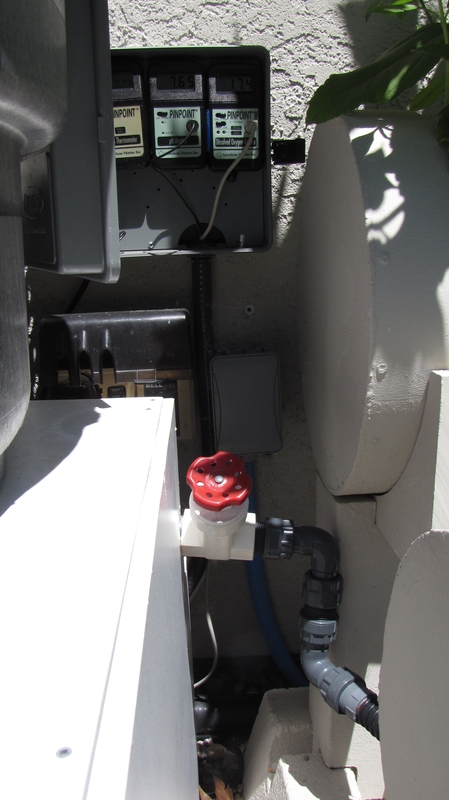 This is a new system I am working on and had limited space to work with for all the plumbing. I used a swivel manifold TEE fitting and can now take apart and clean out the plumbing with ease.